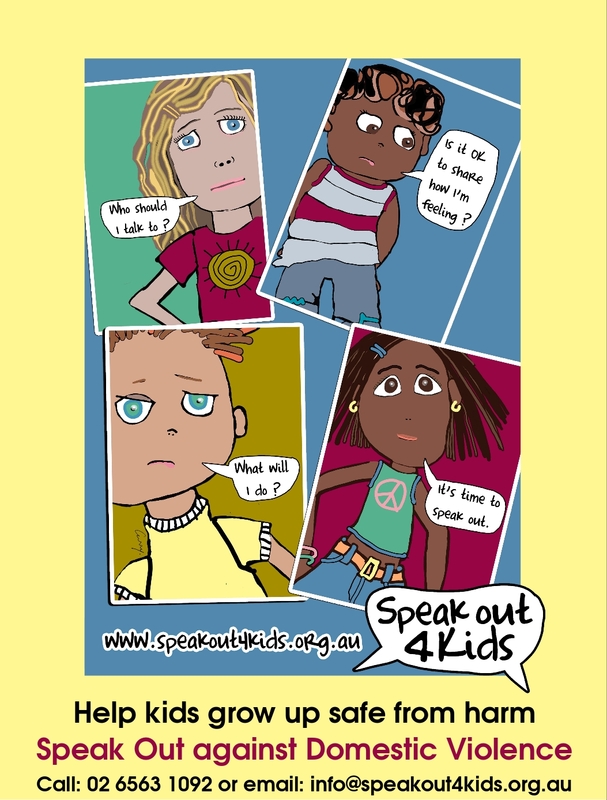 Kidz Group is an 8 week program for children aged 8-12 years who have been impacted by Domestic and Family Violence. 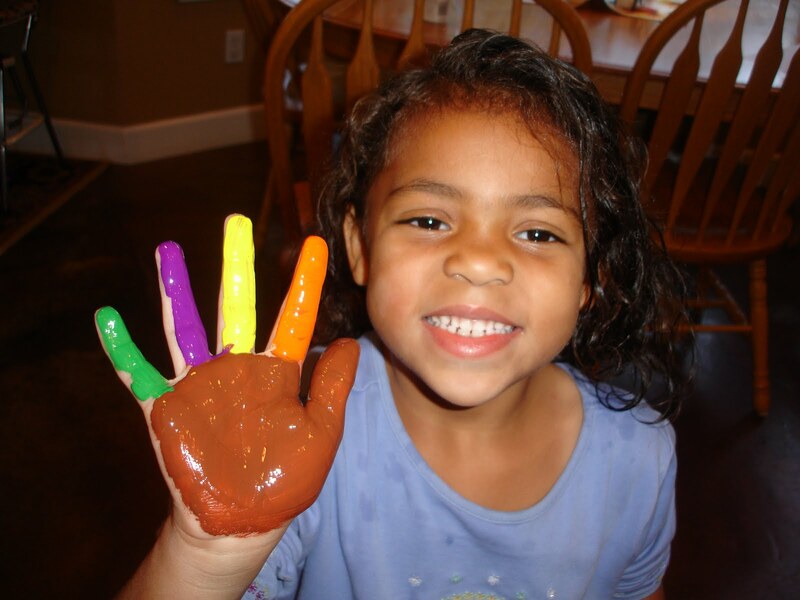 Kidz Group is facilitated by a trained and experienced case worker in a safe and structured environment. The program is run on Tuesday’s 3.30pm to 5.30pm during school terms. Transport can be arranged if required. Afternoon tea provided.